Magento Enterprise Edition: is it worth the cost? We work with Magento almost everyday at Peacock Carter, and one thing we’re asked often is if upgrading to Magento Enterprise Edition is a worthwhile investment? Magento Enterprise can be seen as an unnecessary expense, but for some of our Magento agency clients, it’s proven a brilliant platform to build a sustainable online business with. So, here are our views on whether or not Magento Enterprise Edition is right for you. Improved search functionality with Solr: definitely a worthwhile investment given the poor default search in Community Edition! Full page caching: simply, your website loads faster. And faster websites mean more sales. It’s worth noting that the support provided by the SLA is limited to Magento’s core, whereas in our experience of supporting various versions of Magento, problems are often caused by third party extensions to Magento which would then require additional development time at extra cost to fix. Magento also advertise that Enterprise Edition supports the “ability to run multiple sites from one instance“, and whilst that’s true, so does the free-to-download-and-use Magento Community Edition! So, is Magento Enterprise Edition for you? If you’re planning a ground breaking store and you turn over more than around £150,000 – £250,000 per year, then you should perhaps consider it! The enhanced search feature, catalogue (product) management tools and page caching itself are probably worth the fee alone. However, if you’re operating on a smaller scale, that money may be better invested by retaining your Magento Community Edition store, and looking at site improvements to improve your conversion rate and search engine optimisation of key pages in your website. If you’d like to learn more about Magento for your ecommerce project, talk to the experts! To discuss a Magento Enterprise Edition project with us, please contact us on 0191 499 8456. 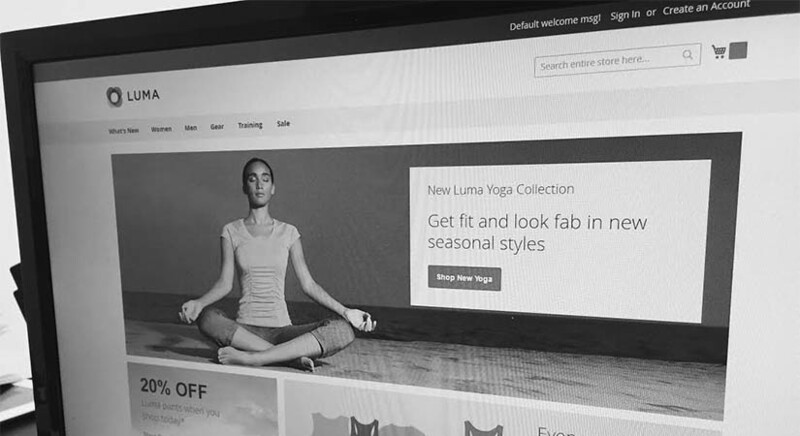 If you’re looking for information on Magento 2, see our in depth post of what’s coming in Magento 2.